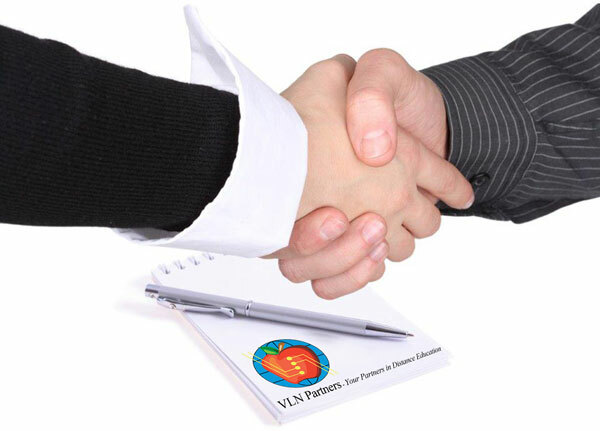 VLN Partners provides dedicated consultants to manage the strategic development of your district’s cyber program. In addition to defining and setting up the processes and procedures required to make your cyber program a success, our consultants will also continuously monitor the program’s key success factors including student success, parent satisfaction, adherence to your district’s curriculum standards and financial goals. Working with the district lead responsible for the cyber program, VLN Consultants act as advisors and administrative support to assist with the more time consuming aspects of managing the cyber program that your district staff may not have the time to address. VLN Consultants provide extra support and training during two critical times of the year once at the beginning of the school year and again at the midyear point. During these sessions our consultants will spend time working beside the district cyber lead and/or your administrative team to train them on the required processes and procedures required to run a self-contained, district run cyber program. VLN Consultants are also available on an “as-needed” basis throughout the school year to assist with specific projects or to provide program advisement or direction. This support approach allows your district to utilize VLN Consulting resources in only those areas where expert assistance is needed, while leaving the actual execution of the ongoing program to district personnel. Recognizing the growing demand for online resources to supplement the content presented in your brick and mortar classrooms, VLN Partners has developed a Blended / Hybrid Learning Classroom implementation model to assist your teachers. VLN Consultants will work side by side with your classroom teachers to develop and implement a complementary online program that will enhance the students learning experience by providing additional online resources that align with the scope and sequence of the course work presented in the classroom. This unique approach is flexible enough to be used as a primary learning and assessment tool or as secondary study mechanism that reinforces the teacher’s lessons. By working side by side with your teachers, we are able to customize a solution based on each teacher’s individual preference for support. More importantly, our model is set up to provide the necessary program structure that can then be easily transitioned to and managed by the teachers themselves providing a cost effective means to implement a more engaging, comprehensive learning solution for your students.